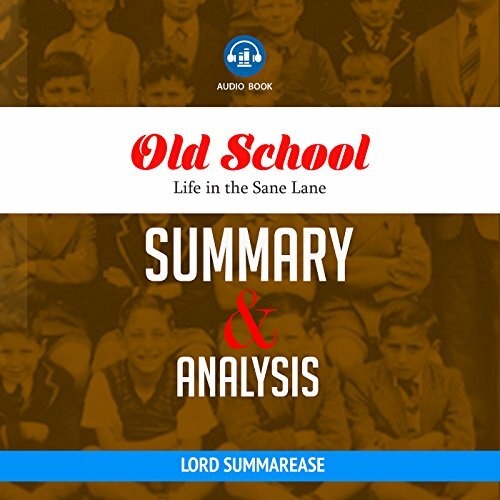 Showing results by author "Lord Summarease"
This book brings together many different writings that Tolkien wrote of these two great lovers in the First Age. 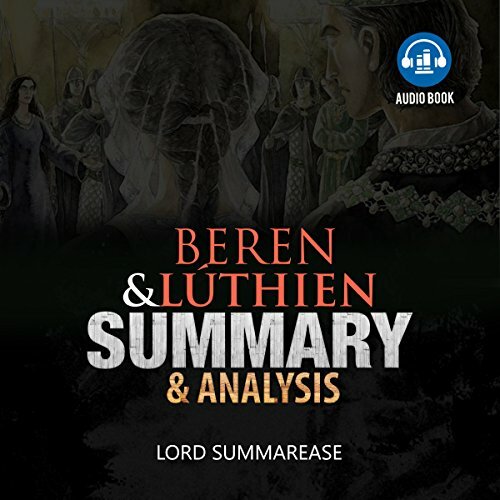 Through a very long story poem, called the "Lay of Leithian", and many different First Age books Tolkien's writings are now put together to help the average reader learn about the legend of Beren and Luthien. 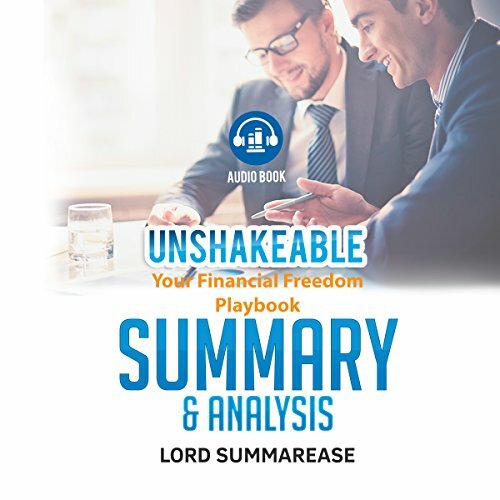 Please note: This is a summary and analysis of Unshakeable: Your Financial Freedom Playbook and not the original book. Note: This is a summary and analysis, not the original book. Born the son of parents that survived the Great Depression and a father that fought on the Pacific Theater of World War II, Bill O'Reilly was raised in the old school way. "Old school" refers to the values that are espoused by Americans of yesteryear. As the political machine has given way to snowflakes and those in need of a safe space, the authors feel like America needs to be reminded of the greatness that accompanies the old-school values of life.